Get snack-tastic! Start making your own creative, healthy treats using these foods for cats. Smoked salmon isn’t just for bagels; many cats also enjoy the delicacy. One of the fancier people foods for cats, if you can offer your kitty lox on occasion, they’re sure to come back for more! 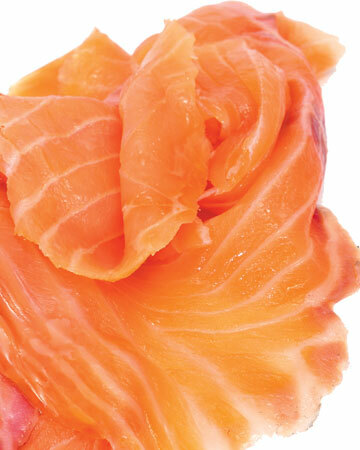 Bonus: salmon is high in omega 3 fatty acids, which have anti-inflammatory properties and promote skin and coat health. Lox does contain sodium nitrate as part of the smoking process so this feline delicacy should be enjoyed in moderation. Low in calories and containing almost every vitamin and mineral, spinach is a great way to introduce some greens to your cat. Spinach also contains glycoglycerolipids, which research has shown to help protect the lining of the digestive tract from damage due to inflammation. 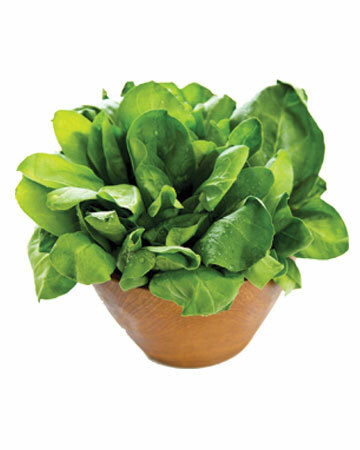 Note: cats with urinary or kidney problems should avoid spinach because it also contains calcium oxalates which can contribute to the formation of crystals in the urinary tract. One of the more commonly thought of people foods for cats, canned or frozen sardines are great sources of protein and omega 3 fatty acids. 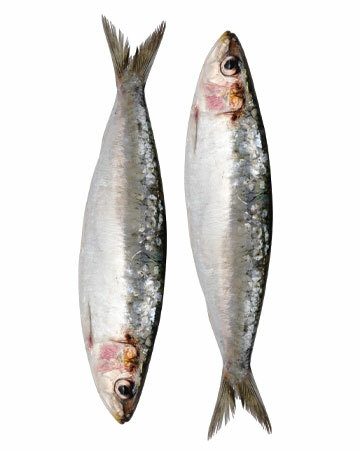 If you have a food dehydrator, give dehydrating a batch of sardines a go. You may need to chop or slice them into a smaller, easier to handle size for your cat, but the effort will likely be rewarded by happy cat cuddles. One of the greatest challenges cat guardians face is getting their cats to consume adequate water. Cats tend to drink very little—most cats do not drink enough water—and can be fussy about how water is offered. Adding low-sodium beef or chicken broth to your cat’s food will increase her water consumption while providing a very low calorie treat. Feeding wet cat food is also a great way to increase your cat’s water intake. Both are good tips to keep in mind if your cat has bladder crystals/stones as increased water consumption is the main treatment for this ailment. Make sure the broth is low sodium so your cat can enjoy the benefits of hydration & flavour without the extra salt. These sweet-tart little berries are rich in antioxidants and vitamin C. Research with dogs has shown that blueberries, as part of an antioxidant-rich diet, can help to reduce the symptoms of cognitive dysfunction and the same is hoped to be true of cats. This superfood is also high in fiber and low in fat, making blueberries one of the people foods for cats with the highest potential! 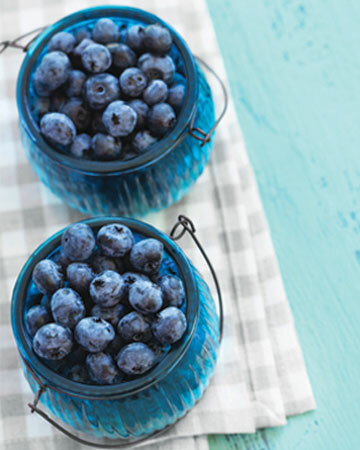 Many cats love blueberries frozen and their small size makes them perfect for cats. A great treat to share! There are many types of melon, from cantaloupe to honey dew to watermelon, and all of them are a healthy sweet treat you can share with your cat. 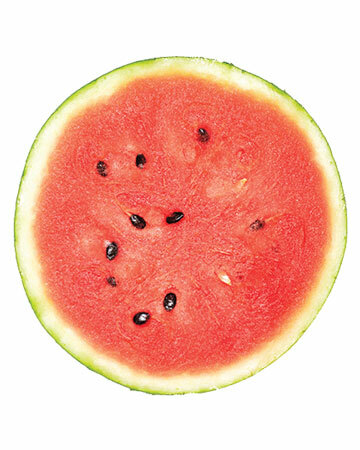 Melons are a good source of vitamins A and C and are rich in antioxidant flavonoids, which help protect against free-radicals in the body. Melon can also be frozen before sharing for a cool treat or can be lightly mashed to make it more palatable if your cat doesn’t like the texture. 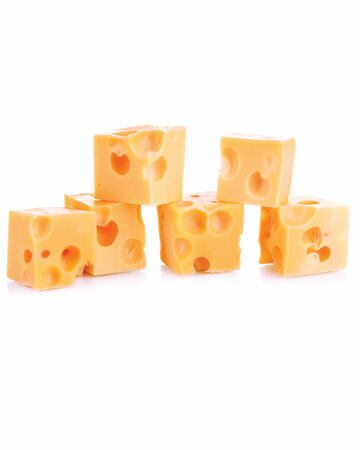 Many cats love cheese, which is super as cheese is a great source of calcium and protein. Cat approved cheese choices include cottage cheese, Swiss, cheddar or gouda. Soft, un-ripened cheeses like brie and camembert can be a little higher in lactose, which may cause some tummy upset so feed with caution. Cheese is also high in fat and salt so portion control is a must, after all the whole idea is to keep your kitty healthy! Gizzards—the second stomach of chickens or turkeys—are an excellent source of lean protein. At Thanksgiving, remove the gizzards from the cavity of the bird where they are often stored and boil it up in a bit of water to feed to your cat. In the summer, cook then freeze gizzards for a chilly, hot weather treat. Gizzards can also be dehydrated for a chewy snack that promotes dental health. Some supermarket packages of gizzards contain livers and hearts as well as stomach, collectively called giblets. Both liver and heart are also excellent sources of protein but tend to be a little rich for most cats so feed small pieces at first to make sure you don’t upset your cat’s tummy. 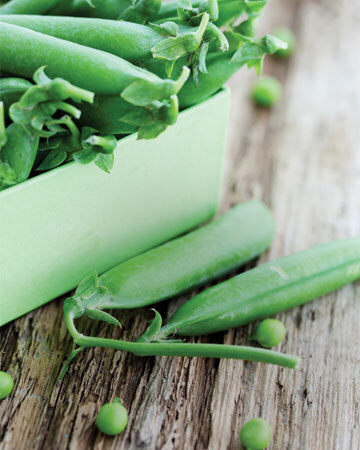 Green peas are high in fibre, vitamin C, and vitamin A. In fact, you may have noticed that some cat foods include peas in their ingredient list. Cats can enjoy peas frozen, fresh, or cooked. If your cat is new to peas, try adding a couple of slightly mashed cooked peas to your cat’s food before working up to fresh peas because it can help ease digestion of a new food. The pods are likely too tough for your cat to enjoy so stick to the peas themselves. This is a type of yeast (usually Saccharomyces cerevisiea) that has been grown under controlled conditions and then heat-treated so that it is no longer active. 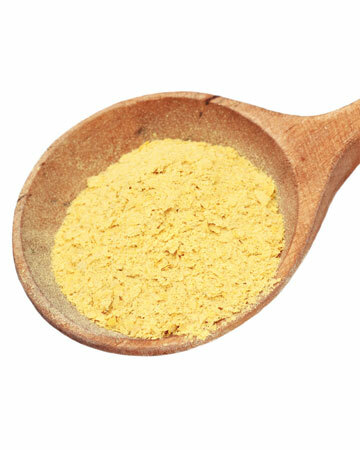 Nutritional yeast is often used by people who are vegetarians. With its slightly nutty or cheesy taste, people often use it as a flavour enhancer for foods, including as a topping for popcorn. 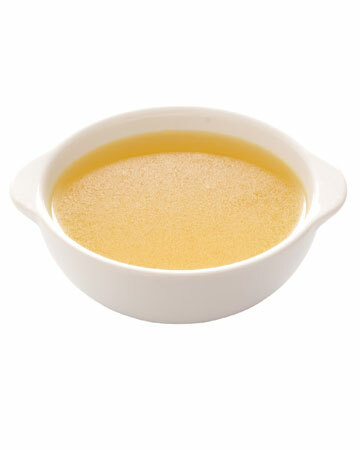 Try sprinkling a small amount (less than a teaspoon) on your cat’s dinner. Some cats may not enjoy the taste, so start with a small amount and gradually add a bit more as they become accustomed to it. Nutritional yeast is one of the people foods for cats that is very rich in B-vitamins and protein, so feeding it to your cat can contribute to a healthy coat. Caution: do not feed live yeast used for baking because baking yeast is toxic to cats. 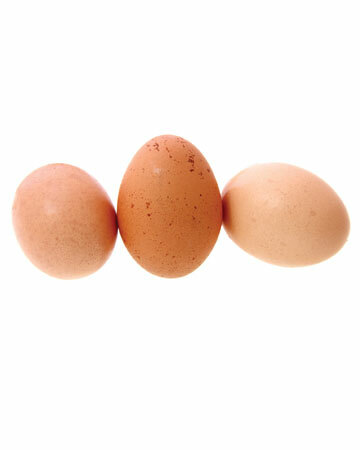 Scrambled or hard-boiled, eggs are a great source of protein for felines. Egg whites in particular are a great treat choice out of the people foods for cats, helping kitties who are watching their waistlines because the yolk is higher in fat and cholesterol than the white. Avoid feeding your cats raw eggs because they can carry salmonella, so to be safe, always cook eggs before giving them to your kitty. If you’re finding it tough to schedule time to meal prep for your cat, try a subscription food like NomNomNow. They customize meals to make sure your cat’s food is healthy & balanced, and even deliver the food directly to your door every month! Check out more people foods your cat will love! *We promote the best information and products for our readers, and some may be affiliates of Modern Cat, which means we make a small amount when you purchase. Thank you for your support!